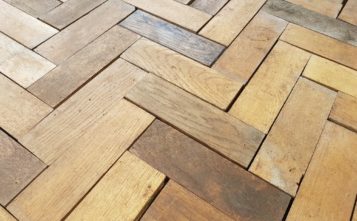 The overall consumption figures of the European Parquet Industry for the year 2018 have moderately contracted by a bit less than 2%. 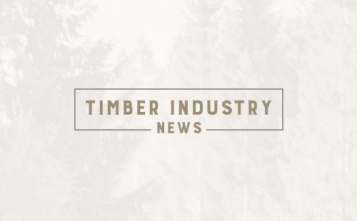 This percentage should be seen as a preliminary forecast and is a result of best estimates discussed with member country representatives at the recent European Federation of the Parquet Industry (FEP) Board meeting held at the BAU fair in Munich. FEP wishes to stress that this is a first prognosis subject to variations, in anticipation of the complete data to be communicated at FEP’s annual General Assembly mid-June in Lisbon, Portugal. After three years of moderate growth or stabilisation, and despite a generally good start of the year, the consumption figures of parquet in Europe downturned in 2018. A drop close to 2% is forecasted for the whole year. As was witnessed in the past, the results show some variation from country to country. 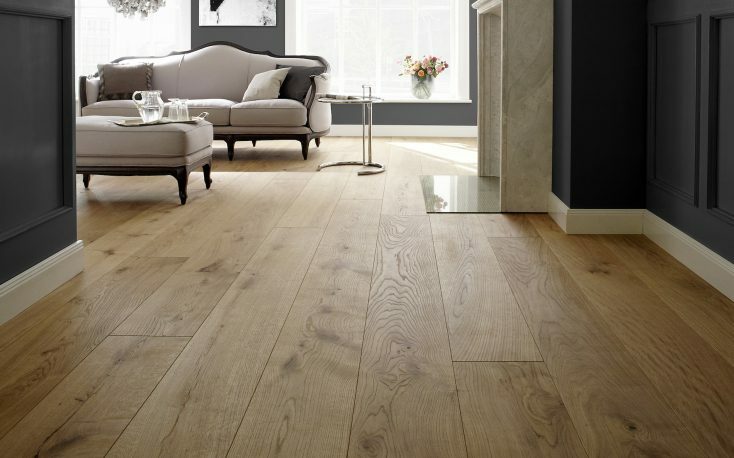 The market contraction is mainly due to decreases of parquet consumption observed in Germany, Switzerland and the Nordic market (Denmark, Finland and Norway) as a whole. The Nordic market remains volatile with regional differences reflecting the evolution of residential building activity. Finally, France and Benelux are also reporting declines in consumption. 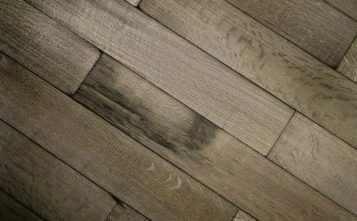 On the contrary, parquet market continues to improve in Austria, Italy and Poland, while it is stable in Spain and Sweden. The FEP Board of Directors fears that the negative trends will continue in the concerned countries at the beginning of 2019. 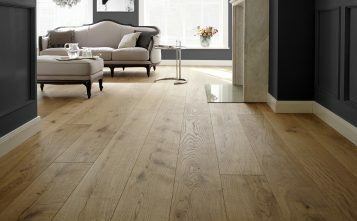 The captains of the industry also underline the still harsh competition from “wood like” flooring solutions, especially from LVT. On the other hand, FEP welcomes the increasing recognition by the EU authorities of the positive contribution of wood products, including parquet, to fight Climate Change and to support Circular Economy, Circular Bioeconomy & sustainability. 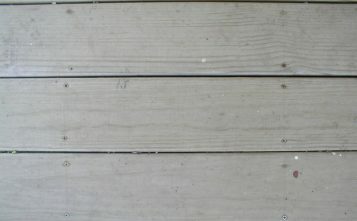 Parquet is and remains the only Real Wood flooring which allows bringing nature in home and building a better future! As announced at last year’s annual meeting in Sorrento, FEP’s 63 rd General Assembly and 44 th Parquet Congress will be held on 13 & 14 June 2019 in the captivating city of Lisbon, Portugal. FEP is looking forward to welcoming all members, international guests and press representatives at this unique annual gathering of the parquet industry.